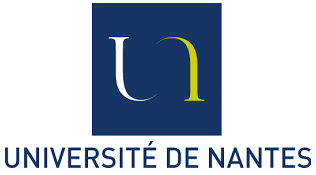 Purpose The present study investigates the properties of the French version of the OUT-PATSAT35 questionnaire, which evaluates the outpatients' satisfaction with care in oncology using classical analysis (CTT) and item response theory (IRT). 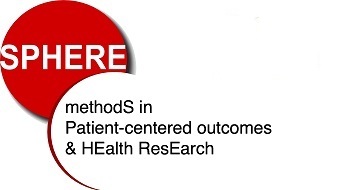 MethodsThis cross-sectional multicenter study includes 692 patients who completed the questionnaire at the end of their ambulatory treatment. CTT analyses tested the main psychometric properties (convergent and divergent validity, and internal consistency). IRT analyses were conducted separately for each OUT-PATSAT35 domain (the doctors, the nurses or the radiation therapists and the services/organization) by models from the Rasch family. We examined the fit of the data to the model expectations and tested whether the model assumptions of unidimensionality, monotonicity and local independence were respected. Results A total of 605 (87.4 %) respondents were analyzed with a mean age of 64 years (range 29-88). Internal consistency for all scales separately and for the three main domains was good (Cronbach's α 0.74-0.98). IRT analyses were performed with the partial credit model. No disordered thresholds of polytomous items were found. Each domain showed high reliability but fitted poorly to the Rasch models. Three items in particular, the item about "promptness" in the doctors' domain and the items about "accessibility" and "environment" in the services/organization domain, presented the highest default of fit. A correct fit of the Rasch model can be obtained by dropping these items. Most of the local dependence concerned items about "information provided" in each domain. A major deviation of unidimensionality was found in the nurses' domain. ConclusionsCTT showed good psychometric properties of the OUT-PATSAT35. However, the Rasch analysis revealed some misfitting and redundant items. Taking the above problems into consideration, it could be interesting to refine the questionnaire in a future study.